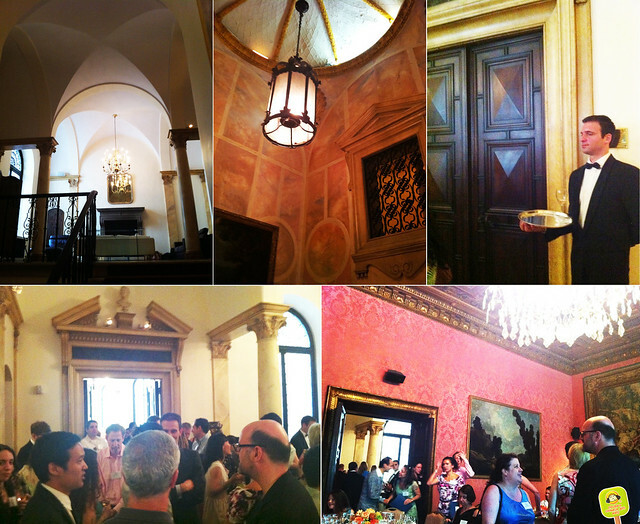 Last week I was invited to a delightful press lunch at the French Consulate for the launch of Alta Editions’ Interactive Digital Cookbook Series. The first edition of this subscription based series features renowned chef Laurent Gras: My Provence ($9.99). 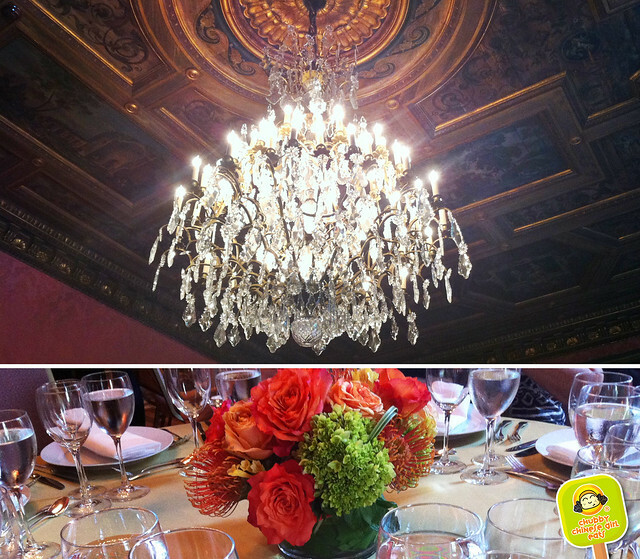 Who knew the French Consulate had such an opulent dining room! Impressively well lit, overlooking Central Park. The French Ambassador introduced chef Laurent Gras who talked about Provence cooking and his childhood. Mitchell David (co-author and Vice President of the James Beard Foundation) added a word or two about his involvement in this. 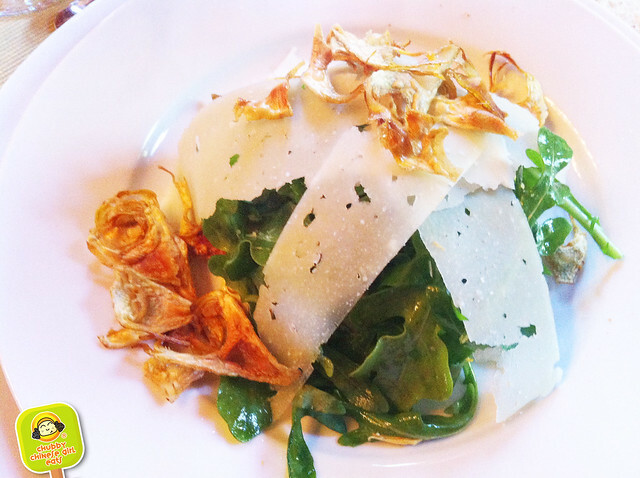 Paper thin slices of artichoke and arugula simply dressed with lemon, extra-virgin olive oil, salt and pepper. The artichoke chips were really worth the extra time. A crunch that takes over the need of croutons. The salty pecorino ties it all together. 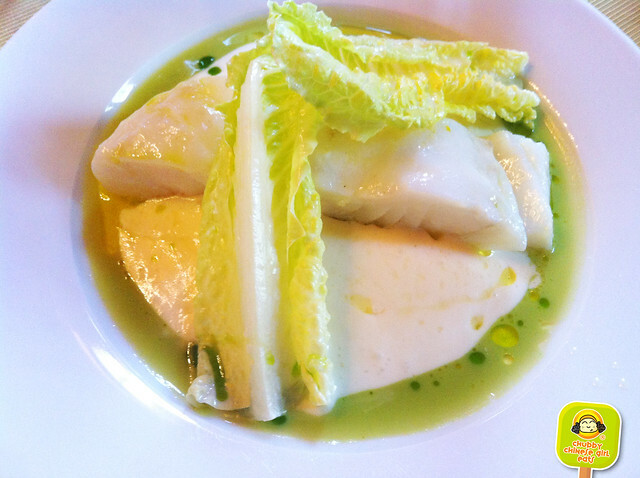 The cod was so beautifully poached in olive oil, tender and delicate. The herbs and green olives brightened the sauce. The silkiest, smoothest bed of mashed potatoes I’ve every had. This really was a fabulous dish. Very subtle and simple like the presentation, yet so flavorful. The upmost respect for fresh ingredients. I cleaned my plate, I can’t wait to try it at home. 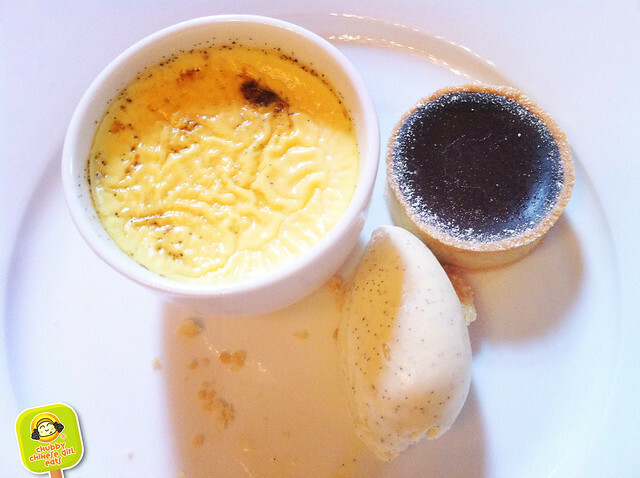 The smooth, rich egg custard (Pots de creme) and vanilla ice cream were the perfect compliment to the intensely dark chocolate/coffee filling. The buttery crust is of course my favorite part of any pie/tart and this was no exception. Thanks again to Alta Editions for a lovely lunch and congrats on the first edition of the digital cookbook. Cheers to many more to come!